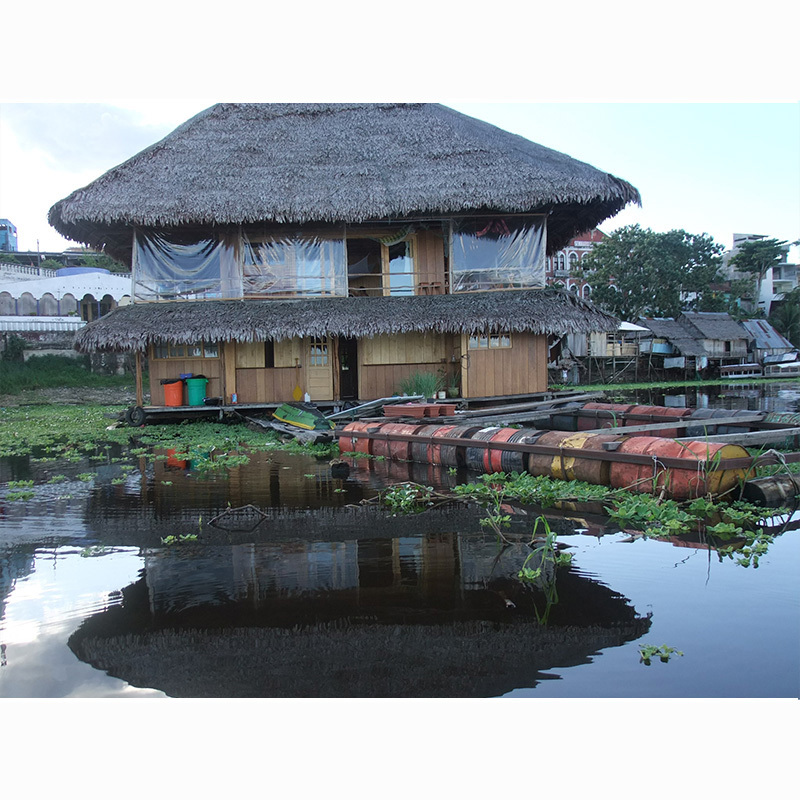 With a population estimated and 1/2 million people, Iquitos is the largest city in the world inaccessible by road. 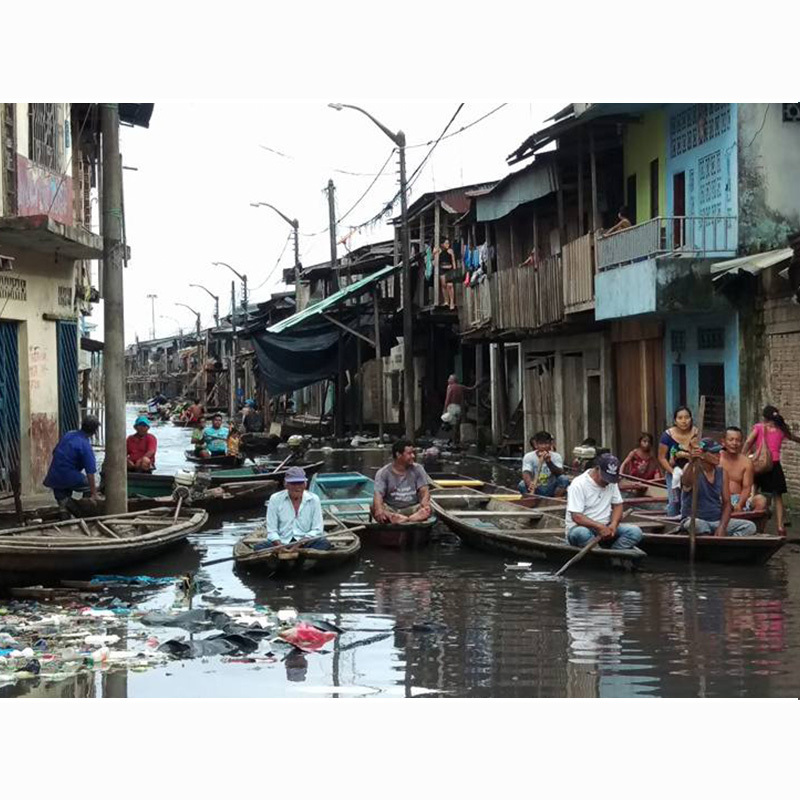 Iquitos is an area overcome with prostitution, addiction, crime and abuse. 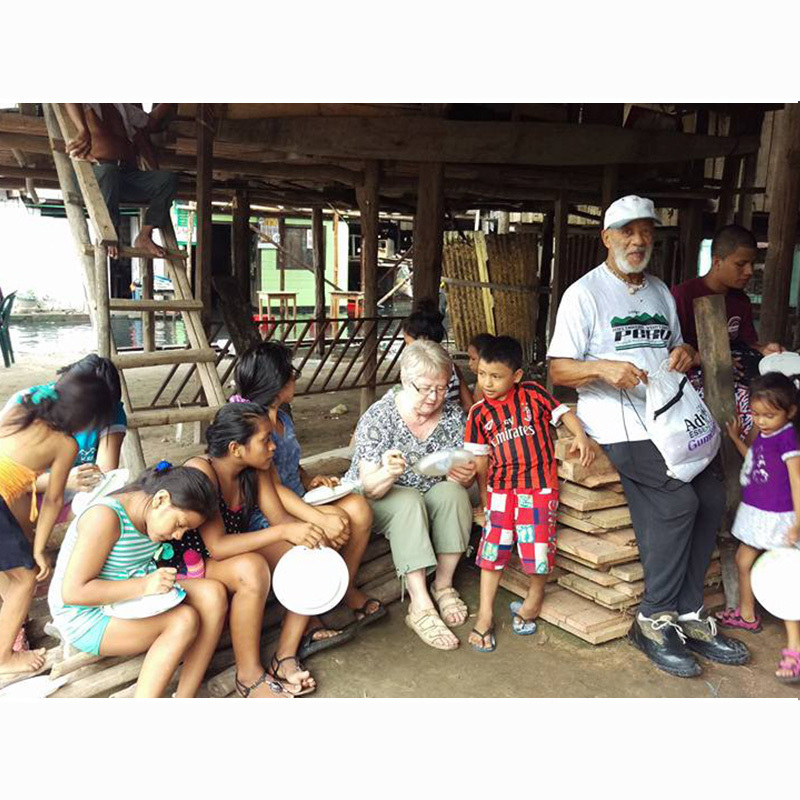 For years Rodolfo and Saraid have build relationships with drug addicts, prostitutes and parents in the hopes of bringing the light of the gospel to many of the dark places that exist. A children’s home is being build to love and care for 10 to 12 children, and is expected to be open by the end of 2018. 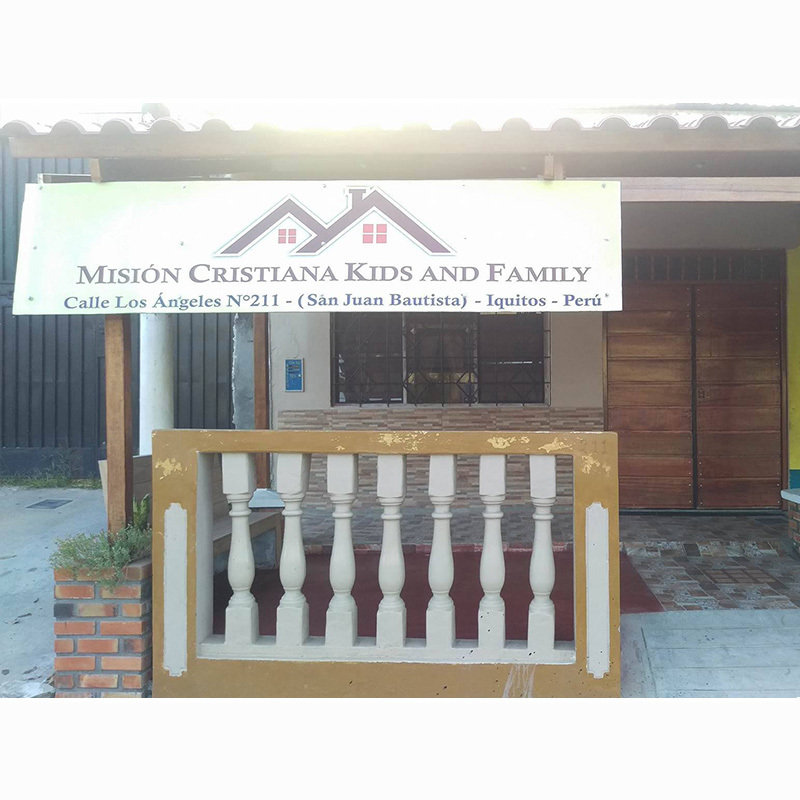 Weekly, Rodolfo and his team hold kids clubs, as well as visits to the prison, drug holes and families in crisis. 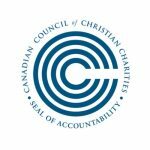 Bringing hope and light to the deepest shadows, this ministry is changing the world, starting with those who hurt the most. 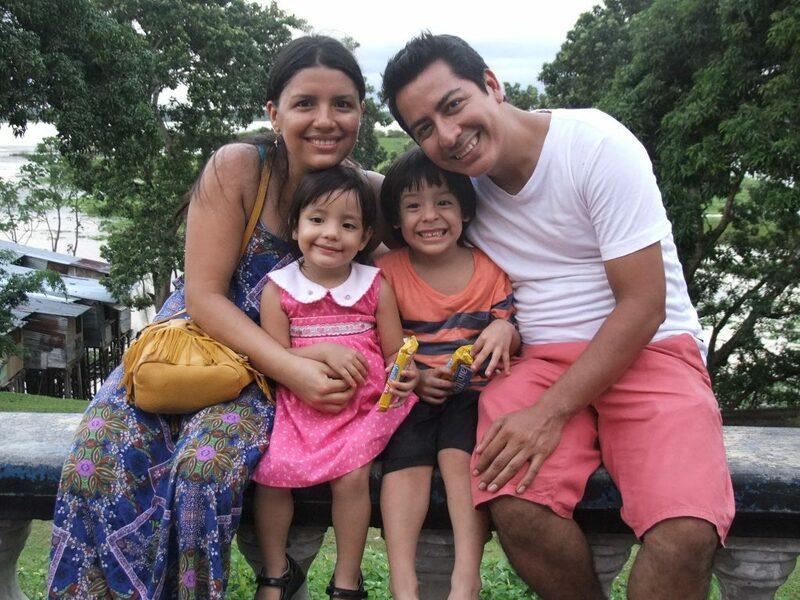 Rodolfo and his wife Saraid are national Peruvians living in the area of Iquitos. They have been serving in that area for several years, and have two children.